Fewer than a dozen of her nearly eighteen hundred poems were published during her lifetime. 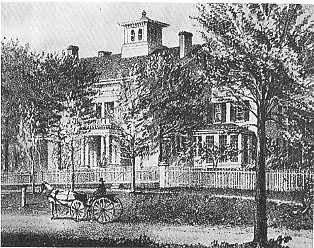 Despite some time away from the family home for study in her teens, she spent the majority of her life at the family home. Though burdened with a sick mother in her mid twenties, she chose to stay indoors, earning the reputation of recluse, particularly for the last twenty years of her life. Often she would stay in her room altogether, especially when visitors came. She died unmarried at the age of fifty six. It wasn't until her death that her younger sister discovered exactly how much Emily had written. An initial collection was published four years later, but wasn't until seventy years after that, in 1955, that the full unaltered collection appeared. Emily's reputation is well known throughout the world, particularly in America, but why was she so overlooked during her lifetime? The first publication of her posthumous work in 1880 was criticized as were subsequent releases. She wrote simply but in slant rhyme, (imperfect rhyme) which was not popular at the time. Her topics often included death, a subject she discussed with friends. She was close to her cousin who died when Emily was fourteen and this left her traumatized. Other deaths over the years also affected her greatly. 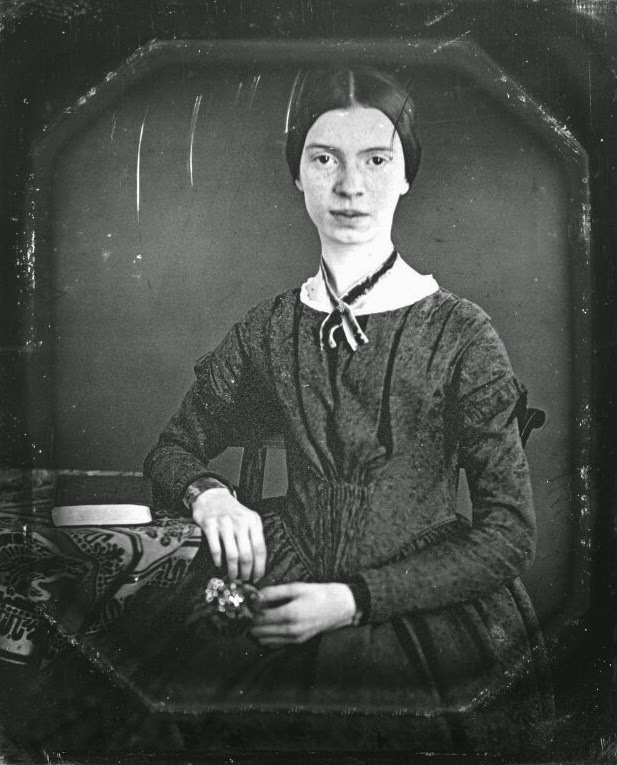 Some might say that Emily suffered melancholy or agoraphobia (read depression and anxiety). Perhaps if she had been prescribed drugs, she wouldn't have shut herself away and wrote as prolifically as she did. Being so mysterious, there is much conjecture about her life, though we do know, that she yearned to be accepted as a poet. A wish unfulfilled, certainly during her lifetime. I can imagine her sitting quietly at a desk, looking out the window at the trees and imagining a life she would never lead, or at least, pondering her mortality. She thought deeply about life, and that's something to admire. 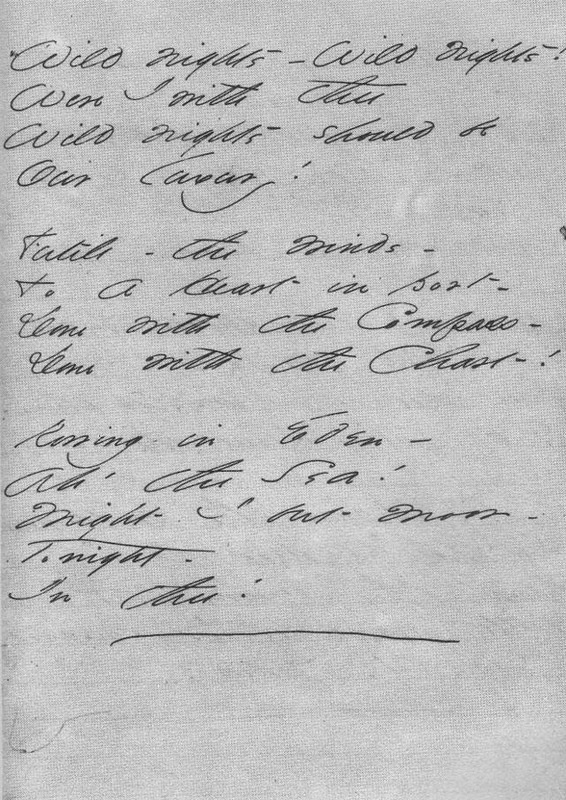 More Emily Dickinson poems at The Poetry Foundation and at Poetry Soup. 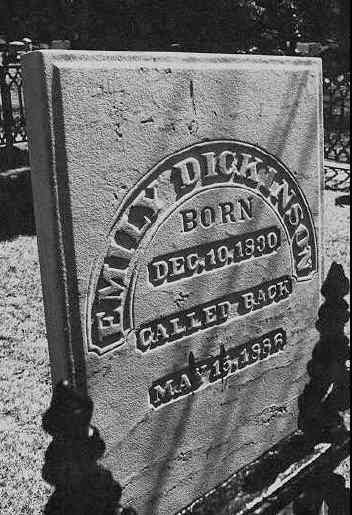 Now I know a bit about the so famous Emily Dickinson. Her life seems to reflect that of a typical poet - but where are the booze and pills? I didn't really like the poem though, but that is poetry, it either speaks to you or doesn't. I agree it's pretty conservative and old school. Still, it wasn't typical of the time and took such a long time to get recognised. Some of her stuff is quite good, but yes, nothing to shake the boots. I love her poetry, and I'm amazed at the rate at which poetry spilled out of her. It's very sad too, that she died so young and went unrecognized. I think she showed her poetry to a publisher (or whatever they were called back then) who said something to the effect of "It's good but needs work." That was enough to send her back to keeping it all a secret. I can understand that, though it's a shame. I've always liked her work. It's a shame that she was never able to see and enjoy the fame her work eventually got.